Land Warfare is the earliest form of war in human history, preceding to naval and air warfare. 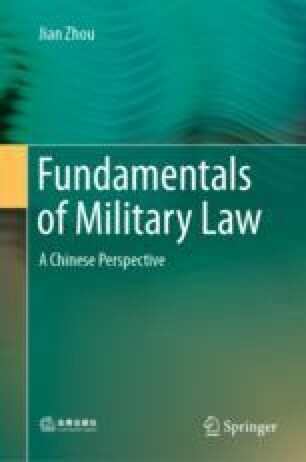 A set of rules and customs of the Law of War first established for land warfare later became the historical sources of the Law of War. There are two objectives for land warfare, i.e. to defeat the enemy’s armed forces on land and occupy and manage the enemy’s territory.